In other words, Jews and Christians who won’t submit. Chaos after the election of two Jew-hating jihadi Muslim congresswomen. It’s about bloody time. 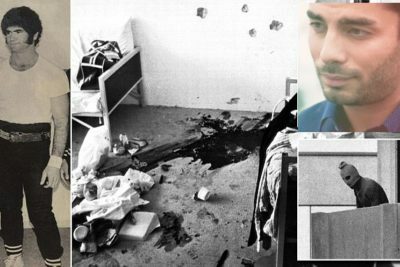 Jewish groups have been quiet about Islamic Jew-hatred for far too long. Once again, Virginia is on the wrong side of history. Just as they did in the first civil war, Virginia is choosing slavery, bigotry and oppression. Jihad in Congress. 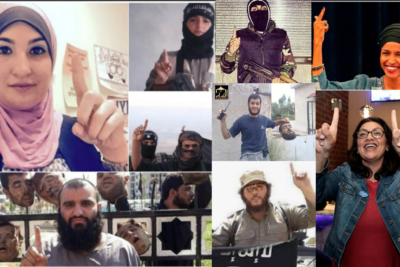 The Congressional ISIS caucus. Rep. Ilhan Omar should not be allowed to received classified briefings on Israel. 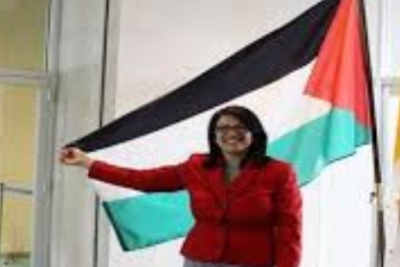 Rashida Tlaib ran as an anti-Jewish bigot, and she means to use the power of her Congressional seat to push for anti-Jewish policy(s). Tlaib is the representative for Michigan’s 13th Congressional district. She’s not Secretary of State. Her job is to serve the people of Detroit, a failed, near-bankrupt city. 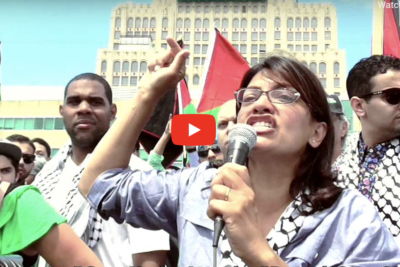 Should Tlaib be using taxpayer funds to fund Nazi-inspired trips to the Jewish state to urge the boycott of Jewish businesses? Apparently, the Democrats are not bothered by the jihad interference in our elections.